Time is not a factor in this high energy driving space. Whether for business or pleasure, mix and mingle in Mesh. Our International cuisine is brought to another level with the freshest local ingredients picked to perfection for breakfast, lunch and dinner. 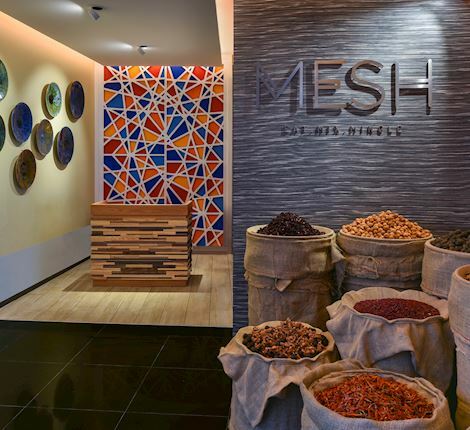 SPG Members get up to 20% off at Mesh! Are you a member yet? Ask your waiter to sign you up if you are not.